Rebuilding Place in the Urban Space: Should the building height restriction for Washington be reconsidered? Should the building height restriction for Washington be reconsidered? 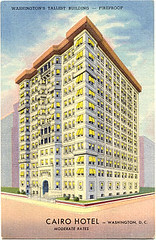 Image: Cairo Hotel, now condominiums, Q Street NW, Dupont Circle. This year's Atherton Lecture by Witold Rybczynski tackles the cheallenging and timely topic of height limits. See below or attachment. RESERVATIONS ARE REQUIRED. Witold Rybczynski, architectural critic and professor at the University of Pennsylvania’s School of Design and recipient of the National Building Museum's eighth Vincent Scully Prize, examines Washington, D.C.'s often controverial height limit. Firm limits have been set on heights of buildings in the District for nearly 100 years. During the second annual Charles H. Atherton Memorial Lecture Rybczynski explores the historical context of height limits across the country and offers thoughts on the future of D.C.'s skyline. DC's height limits are a response to a desire to preserve viewsheds to major monuments, in particular the Washington Monument and the U.S. Capitol, and were passed in response to the construction of the then "very high" Cairo Hotel, now condominiums, in Dupont Circle. Note from the standpoint of architectural history, this was the era of "tall buildings," when advances in technology and building practices allowed for the construction of buildings taller than 6-7 stories, and up to about 15 stories. Iron, then steel, allowed for distributing weight and being able to hold up buildings without needing brick--you need a lot of brick to go beyond 7 stories... and it's very very heavy. As technology improved further, especially the perfection of elevator systems and steel I beam girders, buildings got even taller--especially in Manhattan, which has bedrock capable of supporting extremely tall buildings. It's interesting that the local (national too, because of Congress) response to technological advance in construction techniques in DC specifically was to cripple the ability to use the technology--and could viewsheds have been protected by limiting heights in certain areas, rather than everywhere? I'll definitely try to go. I think height limits have to be reconsidered. I'm torn because of viewsheds, which you see impact even from something like Senate Square, which has negatively impacted viewsheds from the Florida Market area towards the Capitol. But the inexorable expansion of the central business district east (and south) is because developers are legally prevented from building taller buildings. Whether or not this is intentional, it ends up replacing neighborhoods with office districts. The cultural studies folks call this "reproducing space." 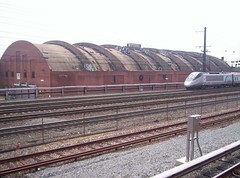 And it reproduces other areas, like along the railyard, or Florida Market, that might have stayed in their same basic character, without that additional development pressure from the need to create more office space to serve the federal government and the businesses (lobbyists, law firms, certain trade associations) that require easy proximity, so that even Arlington or Alexandria are too far away. 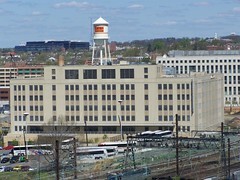 The old Woodward & Lothrop warehouse isn't artist lofts and low rent workspaces, it's rented for the most part to a Federal Government agency. Rather than lease the Uline Arena to the 9:30 Club, which has made many offers to the owner, the interior of this building is going to be converted into office space, by constructing floors within the Arena building. It also makes for higher rents by constraining supply. And from the standpoint of Jane Jacobs' point about needing a large stock of old buildings in cities to maintain the ability to support innovation and diversity, DC proves the point. 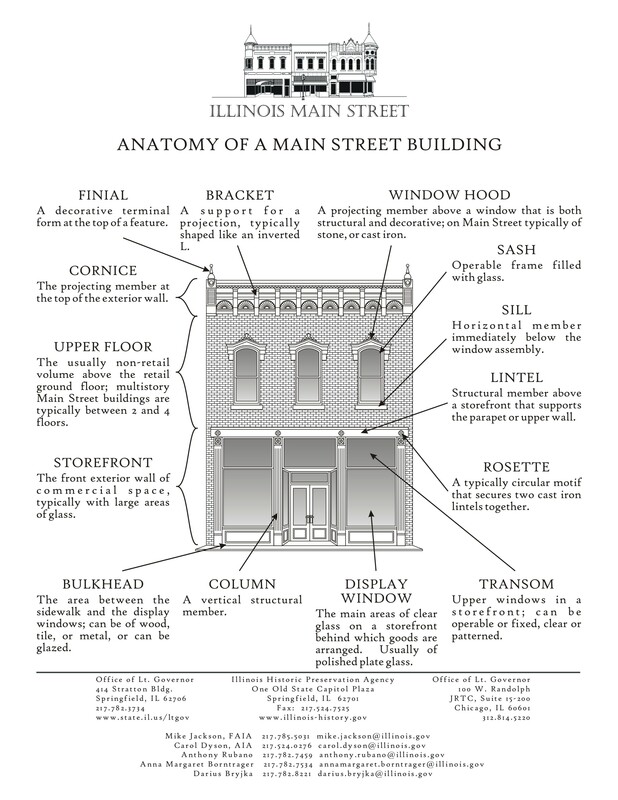 We don't have that large stock of old buildings, because the demand to reproduce spaces that would normally be fallow, or at least paid off with low running costs supporting lower rents, is extranormally high because of high value competition from the federal government and the industries that service it.